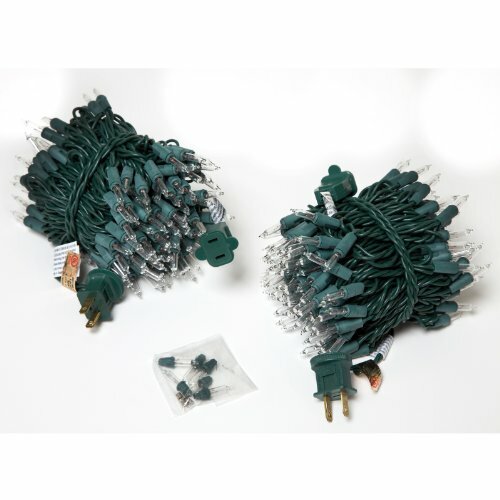 This is the summary of consumer reviews for Illuminated Holiday Star Christmas Light Decoration. The BoolPool rating for this product is Excellent, with 4.50 stars, and the price range is $25.65-$35.99. 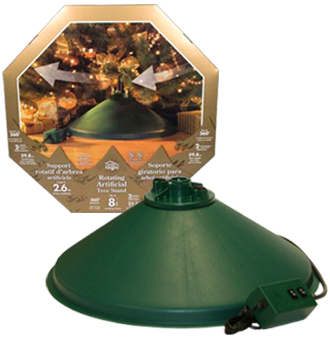 The Illuminated Holiday Star Christmas Light Decoration is made of UV - resistant durable plastic material that prevents it from becoming yellowish in color. It features the unique twist-n-Lok design for easy and convenient assembly. The Holiday Star is 3-dimensional, and can be hung from a tree branch or a covered porch for a beautiful view from all sides. The Star includes a pre-wired electrical fixture and a 25W incandescent bulb that looks attractive when lighted at night. The Star can be taken apart for easy and convenient storage. 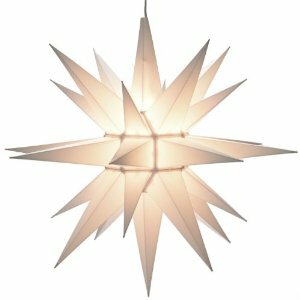 The Star is very light in weight and looks beautiful whether used indoors or outdoors. The Star includes easy to understand assembly instructions. 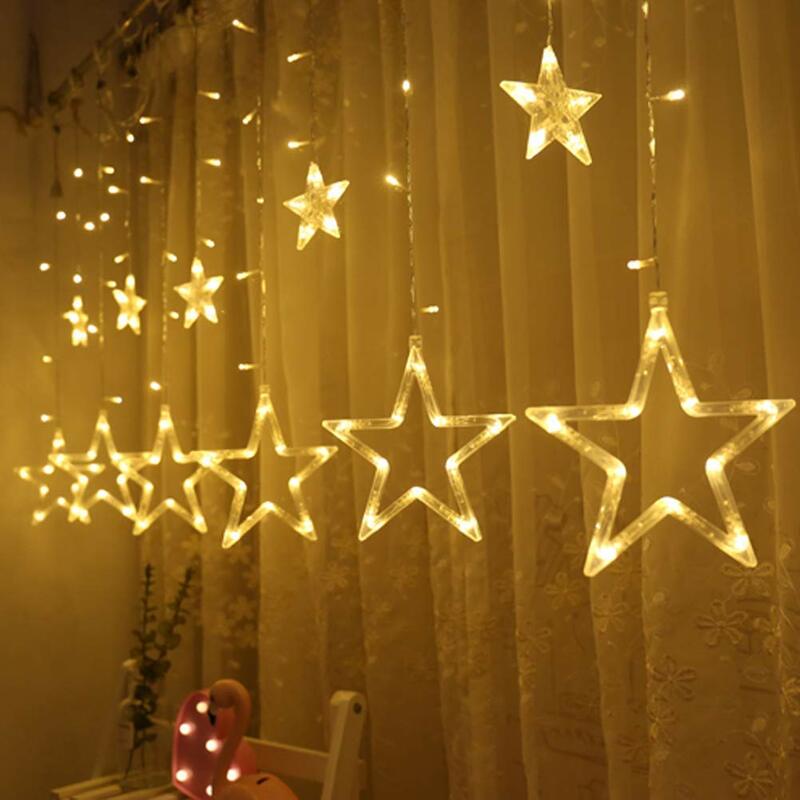 However, some users feel it is tricky to assemble the star and is made of cheaper quality white plastic, which does not give bright light effect than depicted in the picture. Sometimes the bulb can tilt and melt the plastic due to heat if not placed properly. Another major concern is that the bulb is not replaceable unless the star is disassembled completed. 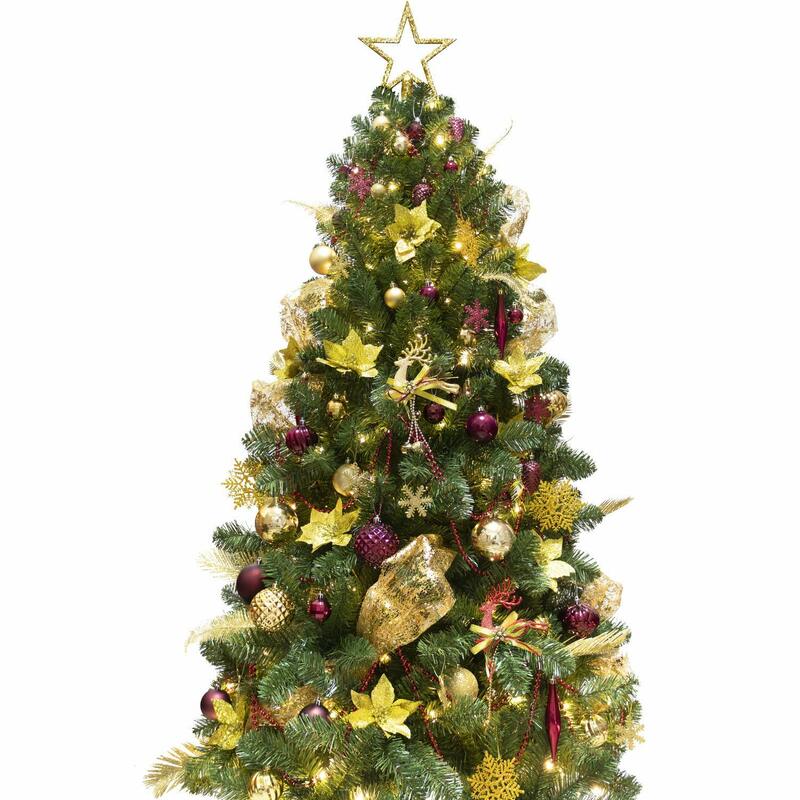 Overall, the Illuminated Holiday Star Christmas Light Decoration is highly recommended holiday accent for Christmas for its perfect size, attractive looks, good sturdy quality features and affordable price. 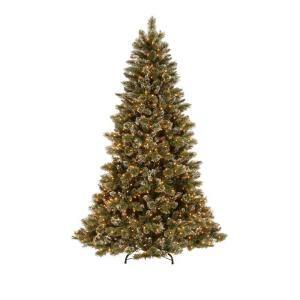 This Illuminated Holiday Star is perfect to brighten up vestibules, doorways, front porches etc. The picture display is misleading. The star was in MANY pieces and we felt that the plastic wasn't up to the standard as pictured. The packaging is different then pictured. This light isn't the one pictured. This one is made of lighter weight plastic, and uses plastic snaps to hold it together. I was careful to follow the instructions: Very nice instructions with drawings, not Chinese to English translations. The price for this was OK. It comes in pieces and the Chinese translation to English instructions are entertaining. The model pictured has a geometric frame that the points snap into and it seems much sturdier. None of the pictures of it showed how dark the seams (where points attach to the base) are. It's white plastic and doesn't give off the effect as depicted in the photograph. I'd recommend this product to anyone who wants a beautiful display outside their home. Impressed with the product thus far. The star shines very bright, we're impressed with this product. 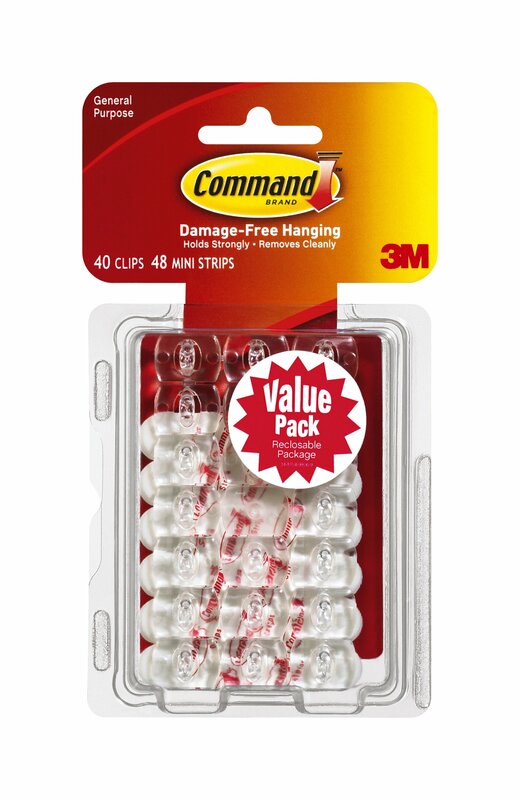 This product is sturdy and a good value. 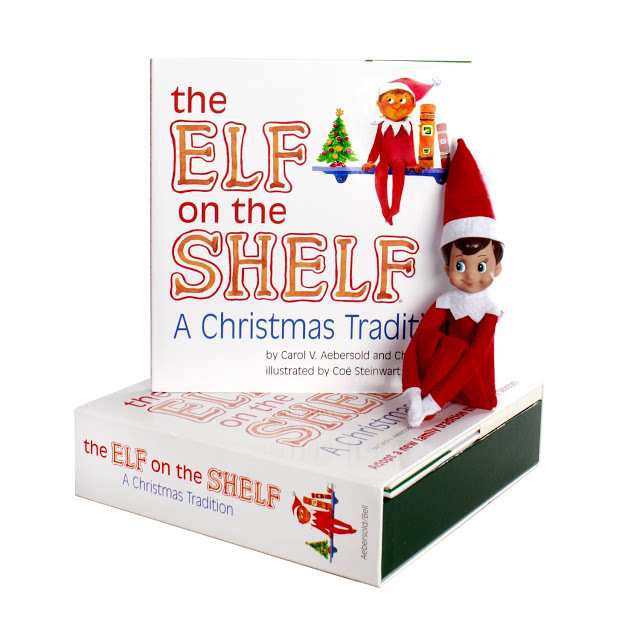 Very good product and perfect seasonal item. Great Product that was easy to put together; made of durable plastic, it's very visible from the street. Good product, but be careful and follow assembly instructions TO THE TEE. Following directions made3 this easy to assemble. It was easy to put together, and very easy to hang. It's easy to put together and can be taken apart for easy storage. great star, easy to assemble and it bright a lot!. Just gorgeous and surprisingly easy to assemble! Fast and easy shipping and packaged well. The star is a good size and easy to assemble. This light is beautiful and fairly easy to assemble and install. This one came unassembled, but with easy directions. easy enough to assemble; however, the bulb tilted and actually burned/melted the plastic so I'd caution. This star is easy to assemble. Much cheaper than my old star, simple to assemble, but once put together, there's no way to replace the bulb without removing permantly assembled parts. the original bulb to a 4 watt soft light bulb, and. Was a little difficult to assemble. A little tricky to assemble but well worth it. Bulb was broken when it arrived. Easy to assemble, fairly sturdy, and very pretty. Product was easy to assemble and looks great on our front porch. Easy to assemble and looks great in sanctuary. It was easy to put together and looked great hanging on our front porch during this past Christmas season. It was very easy to put together and looks wonderful. Easy to put together, looks great hanging outside - especially when lighted at night!. The stars were easy to put together and don't look cheap. While extremely light weight, they're fairly durable and easy to assemble. Up close, it looks really cheap. Looks beautiful day or night. and it made everything look special. This looks ok, but it's a pain to assemble. A little tricky to assemble but when up and lit it looks wonderful. It looks pretty but hard to snap all plastic pieces together. Looks great on our front porch--have received many compliments!. When fully assembled, they look great and withstand outdoor conditions beautifully. 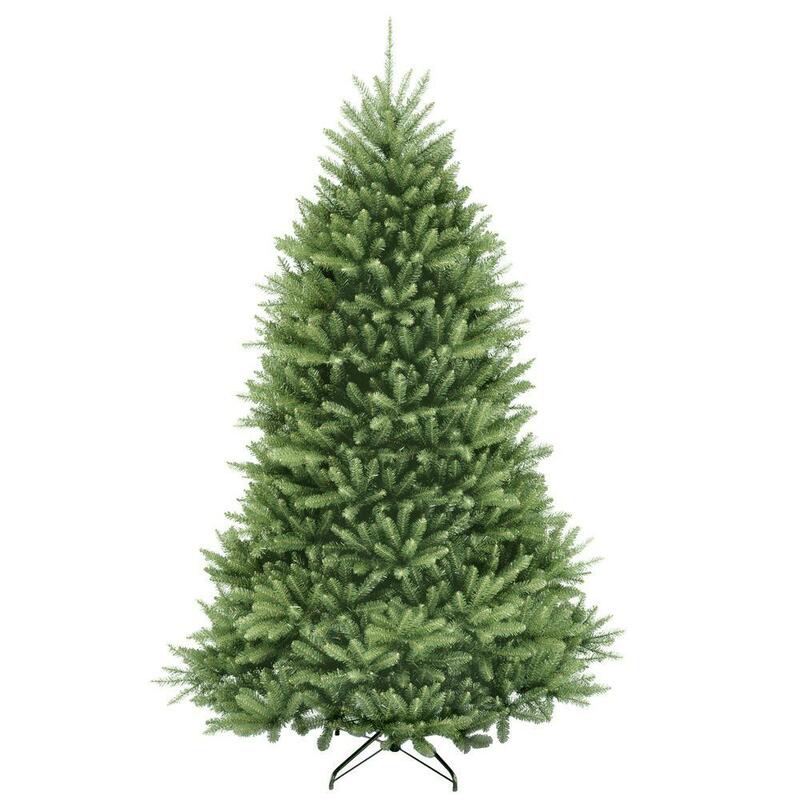 I liked this product...It looked real nice over the front door and will be able to use again next year. Just beautiful exactly what I've been looking for..